NIST measured those STR gene frequencies years ago using a library of DNA samples from 1,036 individuals. To calculate gene frequencies for NGS-based profiles, Gettings and her co-authors cracked open the freezer that contained the original samples, which were anonymized and donated by people who consented to their DNA being used for research. 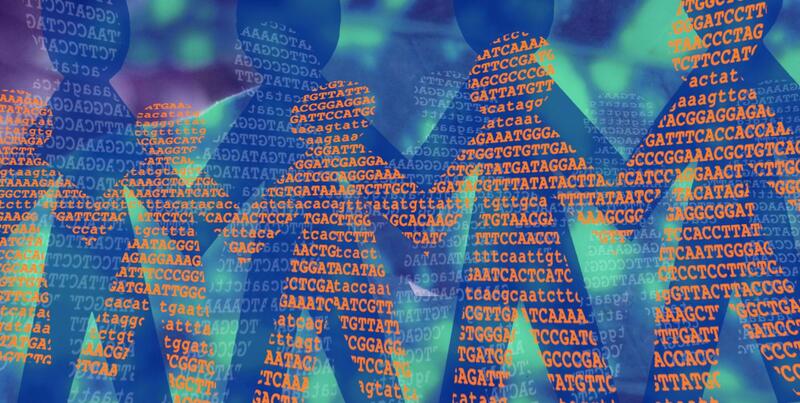 The scientists generated NGS-based profiles for them by sequencing 27 markers–the core set of 20 included in most DNA profiles in the U.S. plus seven others. They then calculated the frequencies for the various genetic sequences found at each marker.